The 100 is an American post-apocalyptic science fiction drama television series that premiered on March 19, 2014, on The CW. The series, developed by Jason Rothenberg, is loosely based on a 2013 book of the same name, the first in a series by Kass Morgan. The series is set 97 years after a devastating nuclear apocalypse wiped out almost all life on Earth. 2,400 survivors live on a single massive station in Earth’s orbit called “The Ark”. After the Ark’s life-support systems are found to be failing, 100 juvenile prisoners are sent to the surface in a last attempt to determine whether Earth is habitable. They discover that not all humanity was wiped out, and some survived the nuclear apocalypse: the Grounders, who live in clans locked in a power struggle; the Reapers, another group of Grounders who have become cannibals; and Mountain Men, who live in Mount Weather and locked themselves away before the apocalypse. In the second season, the remaining 48 of the 100 are captured and taken to Mount Weather by the Mountain Men. It is eventually revealed that the Mountain Men are transfusing blood from imprisoned Grounders as an anti-radiation treatment. 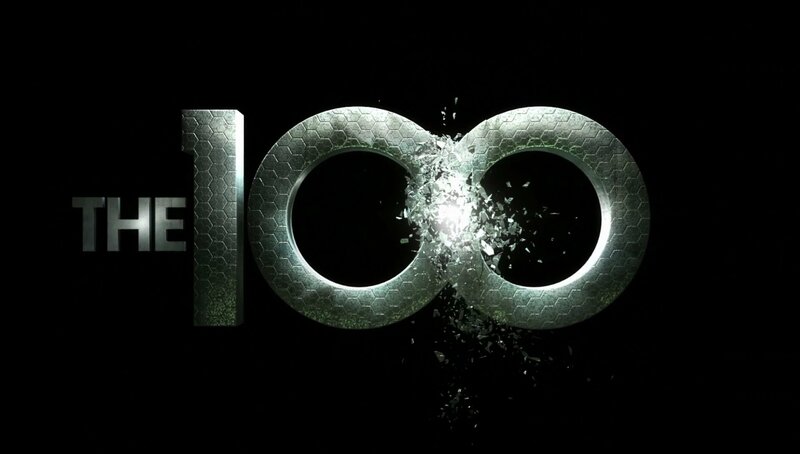 Medical tests of the 100 show an even more potent anti-radiation efficacy; their bone marrow will allow the mountain men to survive outside containment. Meanwhile, the inhabitants of the Ark have successfully crash-landed various stations on Earth and begun an alliance with the Grounders to save groups of people, naming the main settlement at Alpha Station “Camp Jaha”. In the third season, Camp Jaha, now renamed “Arkadia”, comes under new management when Pike, a former teacher and mentor, is elected as Chancellor and begins a war with the Grounders. An artificial intelligence named A.L.I.E. was revealed to be responsible for the nuclear apocalypse that devastated Earth 97 years ago, and she takes over the minds of nearly everyone in Arkadia and Polis, the capital city of the Grounders. In the season three finale, Clarke manages to destroy A.L.I.E., but she loses her lover and Commander of the Grounders, Lexa. In the fourth season, hundreds of nuclear reactors around the world are melting down due to decades of neglect, again making Earth uninhabitable. Clarke and the others investigate ways to survive the coming wave of radiation. When it is discovered that Nightbloods, descendants of first, original Nightbloods, including Becca, the first Commander and creator of A.L.I.E., are immune to the effects of radiation, Clarke and the others attempt to recreate the formula, but their attempts failed. An old bunker is discovered that can protect 1,200 people for over 5 years; each of the twelve clans select a hundred people to stay in the bunker. A small group decides to return to space and survive in the remnants of the original Ark.